Even kids care about comfort! 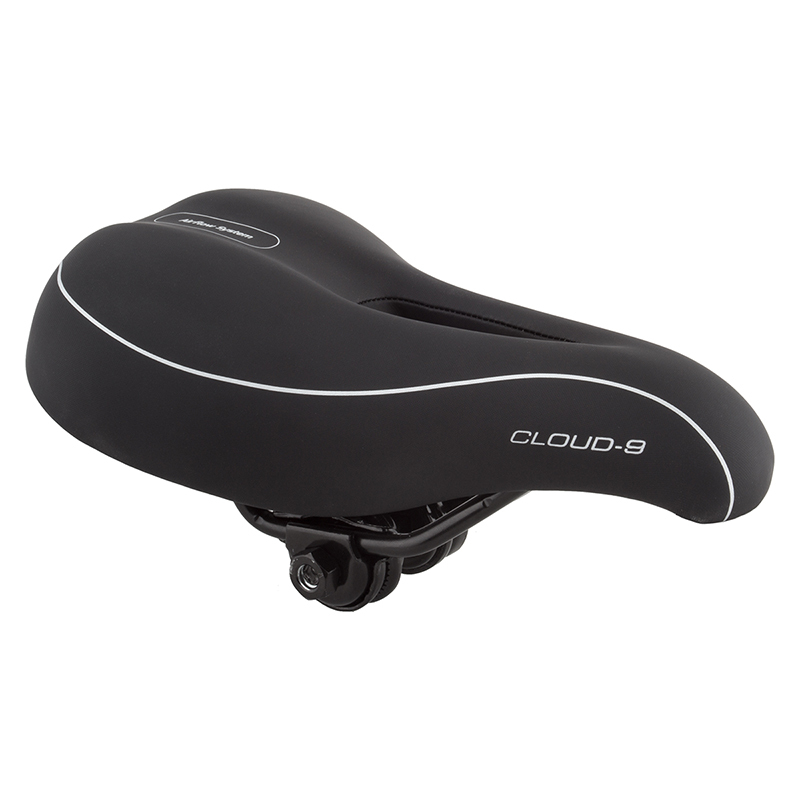 The Cloud 9 MX Airflow Bike Seat utilizes multi-stage foam to absorb bumps in the road and an AirFlow channel to keep kids cool during hot summer days. 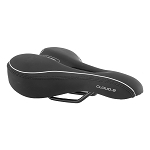 Can also be used as an Exercise Bike Seat for training. Our universal design allows this and all of our saddles to be mounted to any bicycle, well any we’ve seen in the last 25 years anyway! Mounting instructions are included. Mounting may require a 7/8" round seat post clamp. This is a narrow seat but is comfortable, wish I ordered a wider size. Seat is very well made and nice cushioning though. These were exactly what I expected, arrived on time, were nicely packaged and I am very satisfied with the purchase.